This wallet can hold more coins than you spend on it. 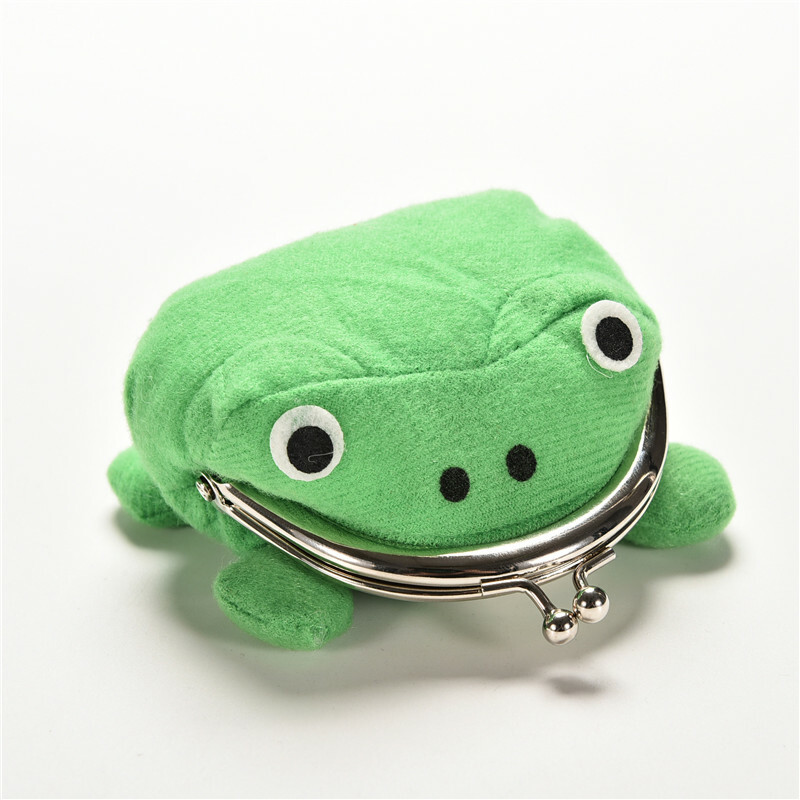 Extremely cute and amazing frog will make your day better whenever you take a look at it. 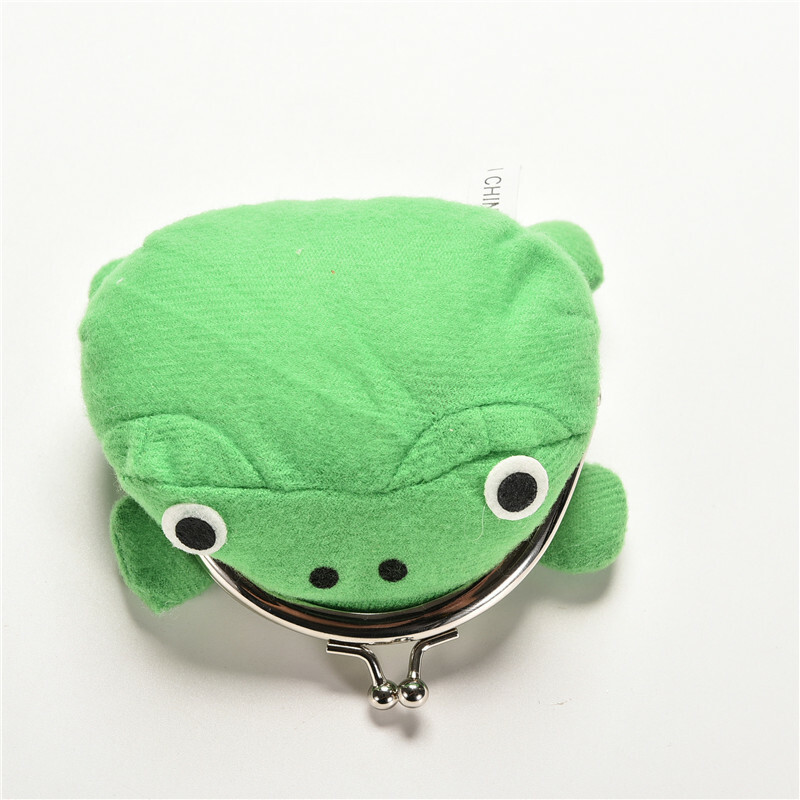 Based on famous Japanese animation Naruto, this lucky frog wallet was designed to keep your coins safe and handy. 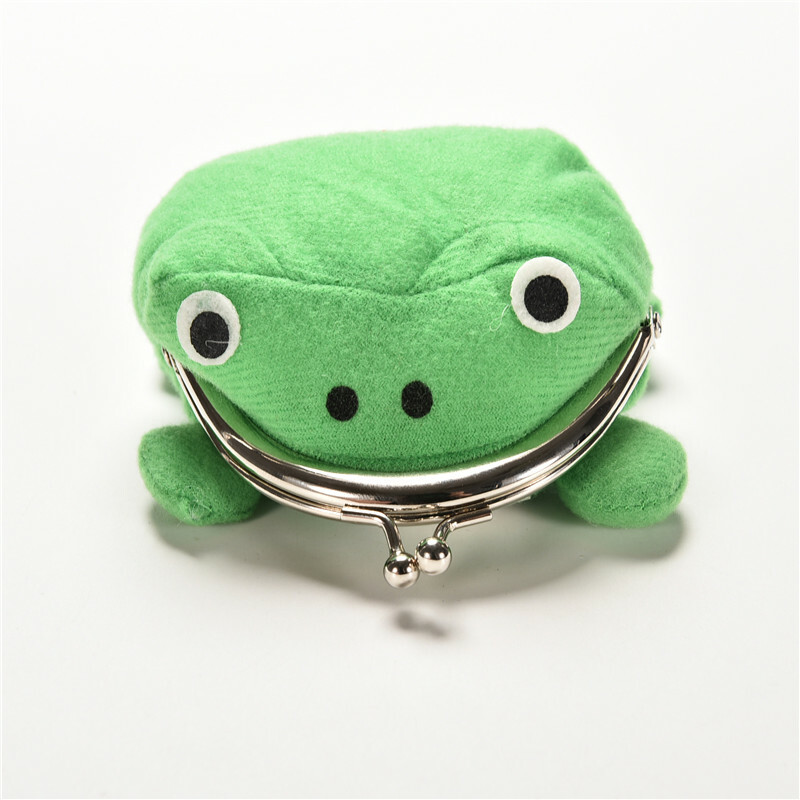 As a symbol of a good luck, the frog wallet assures that the money will come back soon if it is spent. It is happy when it is fat and stuffed with money! Purse sizes: width 8 cm/3.1 in, length 9 cm/3.5 in. product in optimal quality, great value!. gorgeous! a little more asymmetrical than hoped, but i'm very satisfied! lord aaa божечки дождалась i!! : s no smell, match wallet description, ~ very cool and lovely no shedding of money purse вмещаем perfectly. 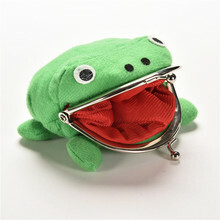 satisfied, and immediately responded to общительным found the store. 2 month 1 came. 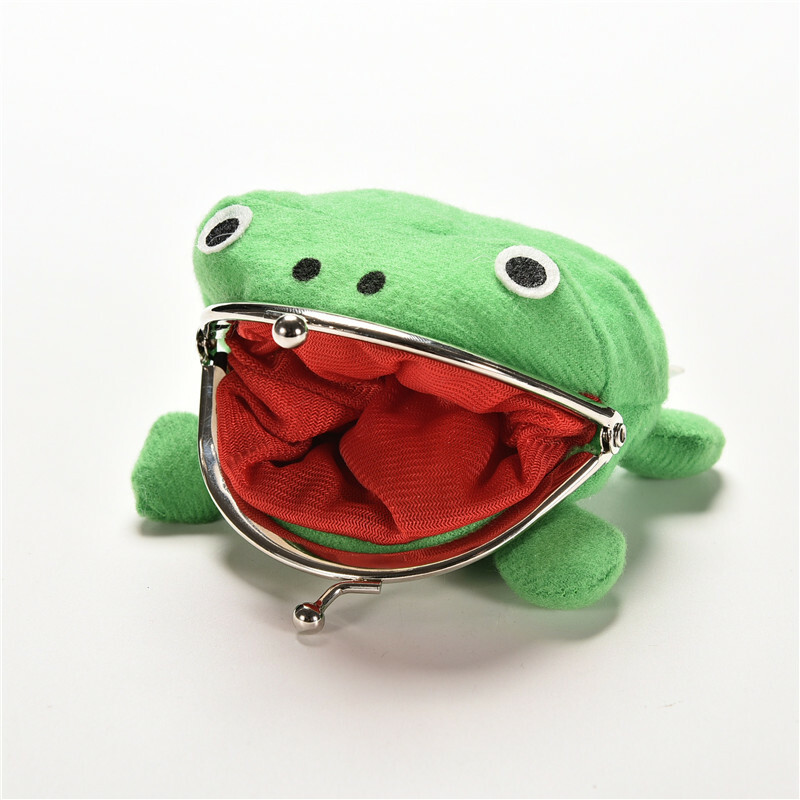 pretty little frog Graciosa HANDBAG, dream To las coins. Прикольный кошелечек. племянник коллекционирует лягушек. Очень доволен. Спасибо. Very cheap, but look kinda nice. Kids like it, so its worth it. 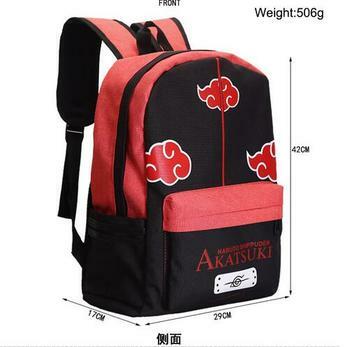 Very good quality, fast and safe shipping, same as described, will buy from this store again. all good except: rose is not tight and lock went long. 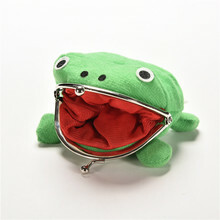 small wallet cool мелочовку under!! to store thank you!!! 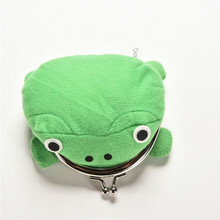 The coin purse is so cute although the material is thinner than I thought it would be also the delivery was quite fast. 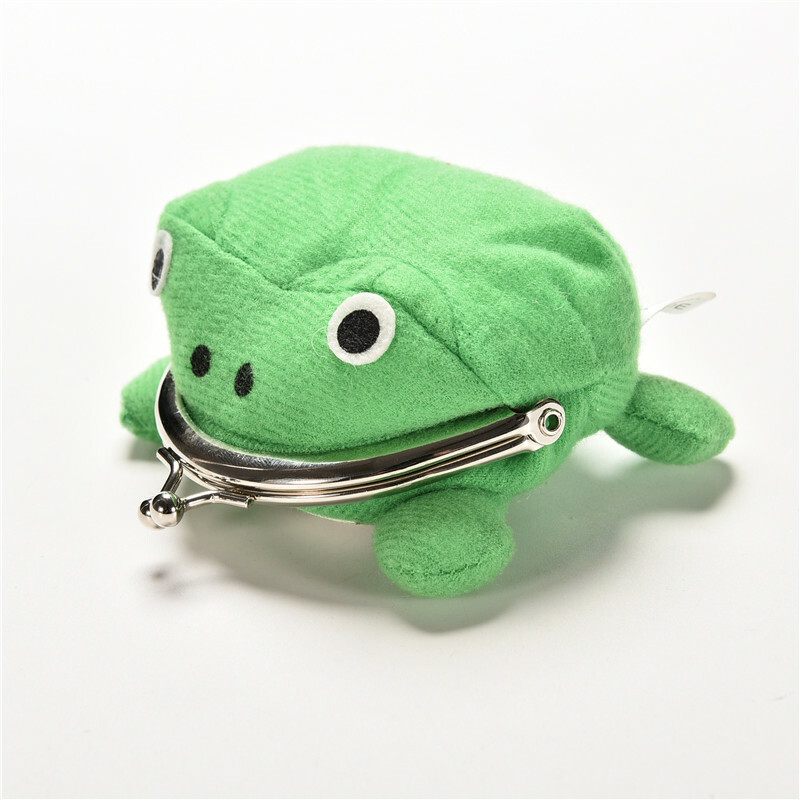 I very satisfied with the product. The picture doesn't give it justice. If you want one get one! You don't need to worry about a thing. оочень small ложить nowhere to, like! заказала 22.02, it is 20.03 v mo. two separate заказала difference in the parcel, came one, second only отслеживались mk придёт when not know china. quality ok, just packed in the parcel. nice little жабка. it was the first time the pretty hard open, but after all the.